Thread: Nobody has posted here? I'm really surprised. 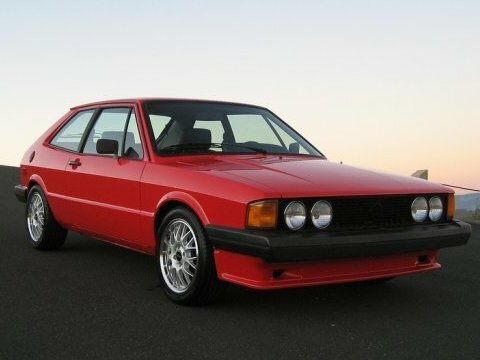 MK1 Scirocco's are great cars, why no mention of them on the VW Forum? Re: Nobody has posted here? I think by the look of it you own 25% of the country's Mk1's! A customer of mine has a couple, Anthony Thomas. 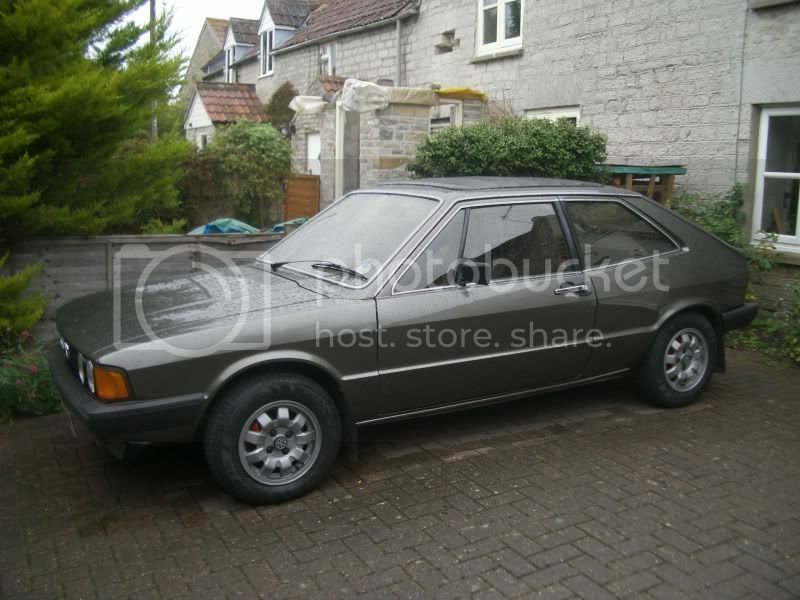 Fantastic little cars the Scirocco! I don't have much to say on it to be honest but it seems a little sad that this thread is doing so badly! A real beaut of a retro car, fantastic back in the day . When they are in the above sort of condition they are absolute stunners too, shame you don't see too many looking like that these days! A cousin of mine talks passionately about the time he spent tripping around Scotland in his Sciro pride and joy. I am surprised that no proud owners have been on here. Surely that is a model? Haha! Busted, it was just the best retro pic I could find at the time! You can't fault my enthusiasm though Crasher Where is everyone in this forum?? I am trying to build this forum up but it takes time. I've got one and its got an MOT, tax and insurance! Last edited by mark1gls; 23-01-13 at 00:34.